ROTA Technologies, LLC is highly focused on Research & Development and continuous improvement in order to guarantee to its customers, the highest technological and quality standards. ROTA Technologies’ machine vision products provide the poultry industry with sophisticated solutions to critical inspection challenges. The company designs, develops and implements flexible, cost-effective, accurate and reliable inspection systems. With over 25 years combined experience, our poultry hardware and software Engineers are trained and experienced experts in egg grading, packing, and processing-machine maintenance and repair; including, engineers trained and experienced in vision technology development. Together with innovation and quality, it is fundamental for us to guarantee the satisfaction of our customers, and we invest a lot in our Customer Service and Technical Support functions, in order to be able to provide quick and effective help in case of any need. 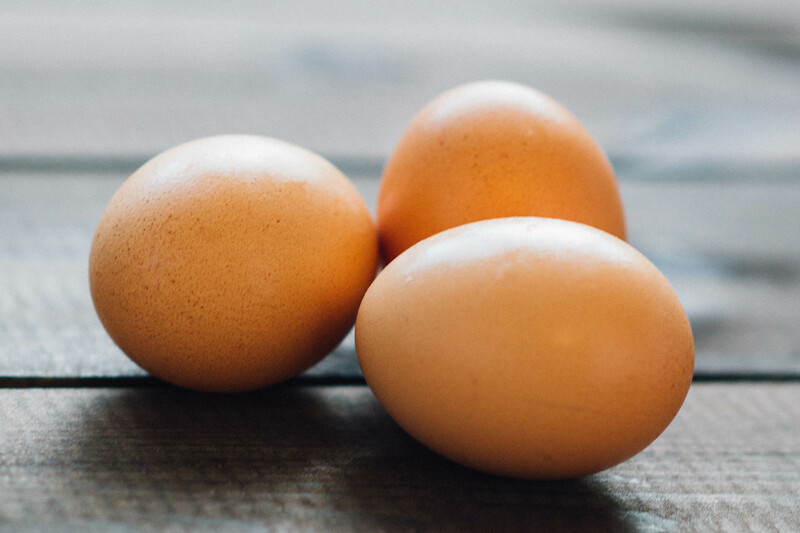 Our mission is to substantially enhance the productivity of our customers by significantly improving quality and process integrity while dramatically reducing downtime and other costs through the application of our proprietary and patented technologies to egg production processes. Our machine vision systems provide automatic quality evidence by detecting debris and preventing critical machine damage. Humans don't make the most consistent inspectors. Although people are easily trained, they are also easily distracted. Computer vision is becoming increasingly important in the poultry industry due to increasing use and speed of automation in egg processing operations. Rota Technologies, LLC Egg Surveillance System will automatically detect foreign objects and debris on the egg conveyor belt in a poultry egg processing plant before it causes damage, contamination and added costs. Our machines are compliant with International Machinery Standards and with Safety and Food Industry Standards. All the components in contact with food are FDA approved, all the supports and frame structures are stainless steel, and the hygienic design of the Systems allow for easy cleaning and maintenance. We offer remote access support for toubleshooting issues whenever possible to minimize machine downtime. - What is Egg Surveillance System success rate, and can you claim 100% efficiency? There is always a chance something might get through the system. As of right now it is too soon for us to claim and guarantee a 100% success rate. Based on our current installations we are achieving an upper ninety percent success rate. Over time the Egg Surveillance System gets smarter and more accurate as it is a learning system. An internet connection is required so each alarmed image is saved, reviewed, and processed by the Egg Surveillance System which is continuously updating its knowledge base of foreign objects. And the same is true if the system receives a false reading; the Egg Surveillance System will learn to ignore that object in the future. For example, a belt seam; through vision technology the system teaches itself to ignore conveyor belt seams. However, these belt seams can continue to gather dust and debris between in and around the seams and may alarm in the future. The system will learn to adjust for these belt discrepancies and ignore them too. 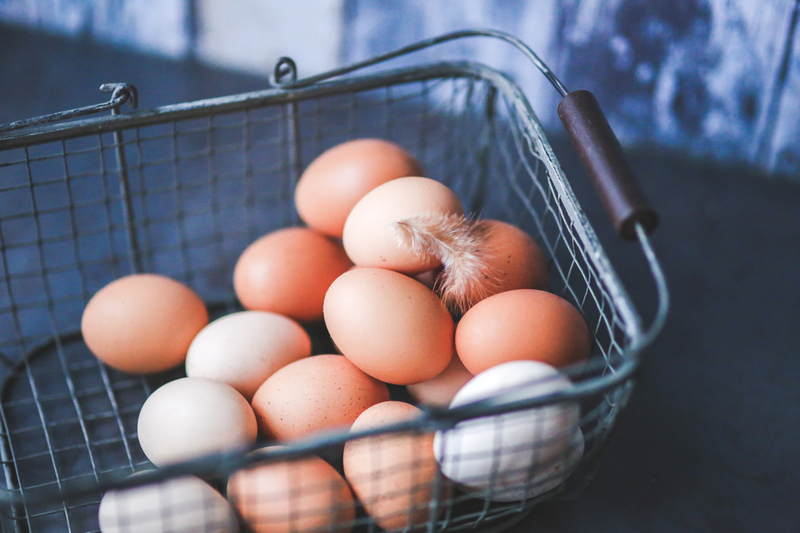 - How does the Egg Surveillance System detect white objects? Many farms have a problem with “white rods” falling on the belt. These white rods can be multiple lengths of 3/4 “ PVC and hard to detect surrounded by white eggs. During initial setup customers provide us examples of different types/sizes of white rods from their chicken houses. White rod images are taken and processed by the Egg Surveillance System and now can be used to detect in any orientation on the belt. The Egg Surveillance System also detects white light bulbs that are common in chicken houses. 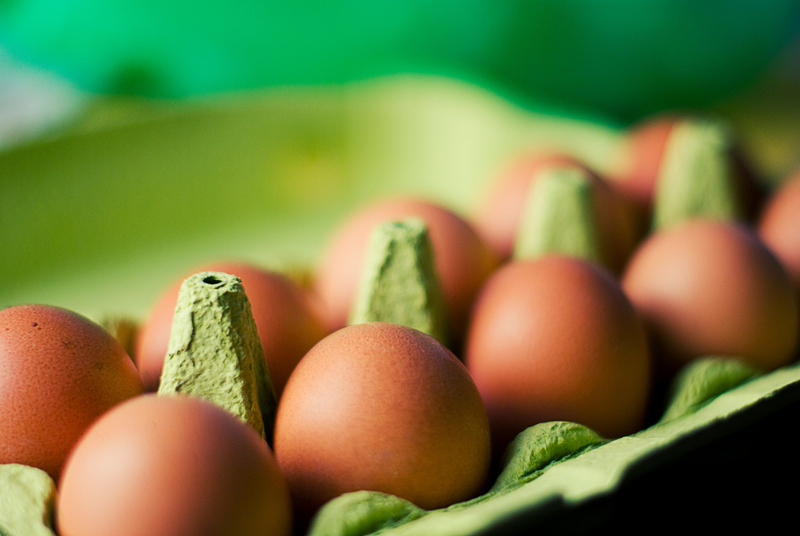 - Is Egg Surveillance System wash-down rated? The Egg Surveillance System casing is made from aluminum or stainless steel and externally can be washed down. Lighting components inside are ip65 and the camera itself comes with a dust cover and seal making the camera ip65, however we do not recommend directly spraying water inside the unit. - Does the Egg Surveillance System have an output that can be used to stop the grader or does it only alarm? The Egg Surveillance System has an audible alarm, visual light indicator, and a touch screen to display the alarmed object. Also, the Egg Surveillance System does have an adjustable timer output that if connected can stop the conveyor belt and/or the grading system. Based on where the Egg Surveillance System is located over the incoming conveyor belt, it will detect how long the alarm sounds before turning off the belt or grading system. For example, If the system is installed 40 feet before the grader you have 60 seconds of alarm time before the Egg Surveillance System sends a signal to turn off the conveyor belt. This gives a machine operator enough notice to go and remove an object and reset the Egg Surveillance System without disturbing production. - We have both a modular style, and a large 60” standard conveyor belt. How does the system perform on different infeed belts and how large is the viewing area? The Egg Surveillance System can cover a variety of different types of house belts: PVC/Cloth, Rod, Plastic Intralox and Spool Bar Conveyors. The maximum viewing area of a single unit is a 60" conveyor belt with a viewing area of 12"x60". 60" is the widest we can support with a single system. Multiple cameras are required for larger areas or multiple belts. - When working with so many variables is it hard to get high success rates? What makes Rota Technologies Egg Surveillance System different is that the technology we use today did not exist 24 months ago. Our engineers did extensive research to ensure the components used are high in quality, inexpensive to maintain, and easily expandable for future enhancements in smart vision technology. With time, each Egg Surveillance System unit will continue to improve in accuracy by learning your specific issues. It gets smarter the longer you own it!